BMP is short for Bitmap which is a standard window image format in DOS and Windows. PRN is a widely used format in printers but PRN files are not common on the internet. Sometimes you need to share PRN files with others. Then how can you do to them? To convert prn to bmp is a definitely answer. 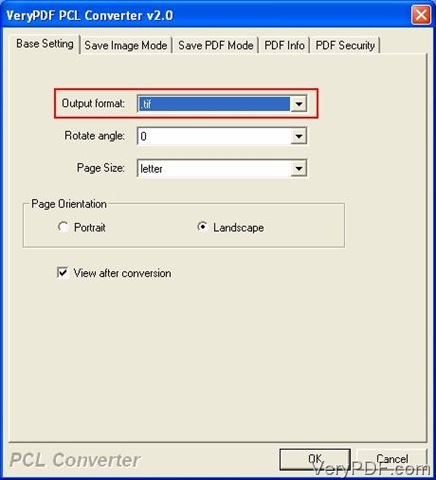 This article is recommending you a great conversion application called “VeryPDF PCL Converter”. You can download this conversion software from this site, http://www.verypdf.com/pcltools/index.html. 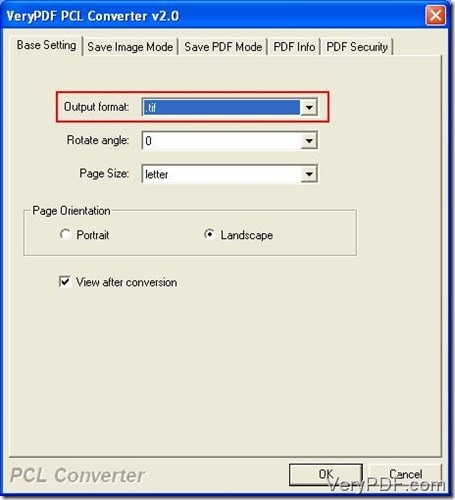 Before you begin this conversion, you should setup VeryPDF PCL Converter in your computer. These passages below will tell you how to convert prn to tif step by step. The first step: Select PRN files into the file list of the main interface. 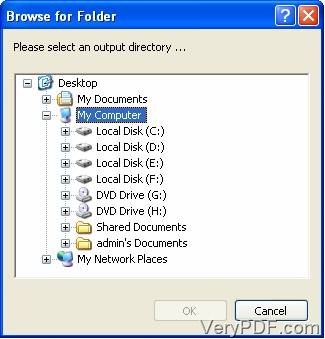 When you run the program by double-clicking the icon “VeryPDF PCL Converter” on your desktop, the main window will come out. Now you need to select PRN files you want to convert into the file list before you begin converting. 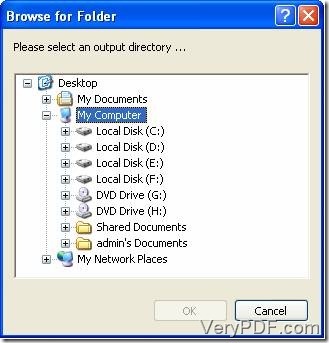 You can find the directory where the files are being stored, drag them from the window to the main window and drop them. Then you will see the PRN files appear in the file list of the main interface (picture 1). The second step: Set parameters. You can open the setting dialogue box by clicking the menu item in order, “File(F)”-“Settings”. In this dialogue box, you should set the parameter as BMP in the dropdown list of “Output format” which will be displayed after you select the tab “Base Setting”. Tips: The combo box is circled by a red rectangle in the dialogue box (picture 2). The last step: Convert PRN files in the file list to BMP. The last step is to start this conversion. You just need to click the “Start” button at the bottom of the main interface and choose a directory for the conversion BMP files in the coming window called “Browse for Folder”. Then clicking “OK” will be the last move during this conversion. Picture 3 is the window to select a directory for output files. All of these passages have shown us the conversion step from prn to bmp. If you want more information about VeryPDF PCL Converter, you can go to the webpage, http://www.verypdf.com/pcltools/index.html. How to convert prn to bmp via command line? Convert pcl to pcx and set resolution via command line? This entry was posted in VeryPDF Blog and tagged prn to bmp. Bookmark the permalink.